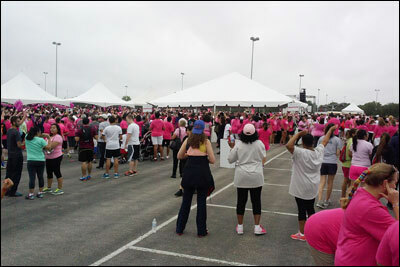 Piping Technology & Products, Inc. Employees Attend Making Strides Against Cancer Walk 2014 | Piping Technology & Products, Inc.
PT&P employees participated in the American Cancer Society’s Making Strides Against Breast Cancer event on May 10, 2014 at Reliant Park. 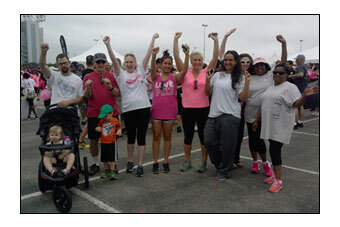 The Piping Technology team raised money for groundbreaking research, information and services for those fighting breast cancer, and mammograms for women who need them. 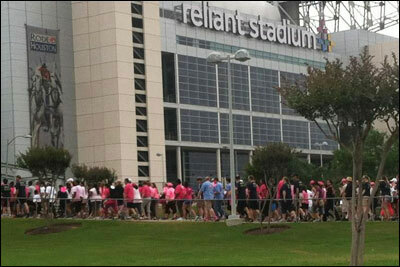 The Making Strides Houston event had over 7,000 participants and raised almost $500,000.